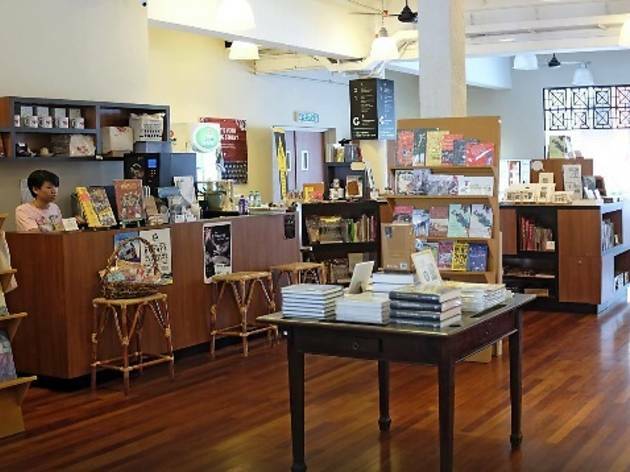 Established by heritage activist and president of the Penang Heritage Trust, Salma Khoo runs Areca Books that sells interesting reads on local history, cultural heritage and the environment. If you’re seeking richly illustrated and deeply informative books, this is the place to start. 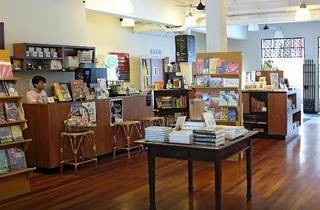 This bookshop also holds talks on a regular basis, perfect for historians and literature junkies.